Complete the on-line Pre-enrolment form if you are enrolling your son for more than a year in advance of entry to Year 7. 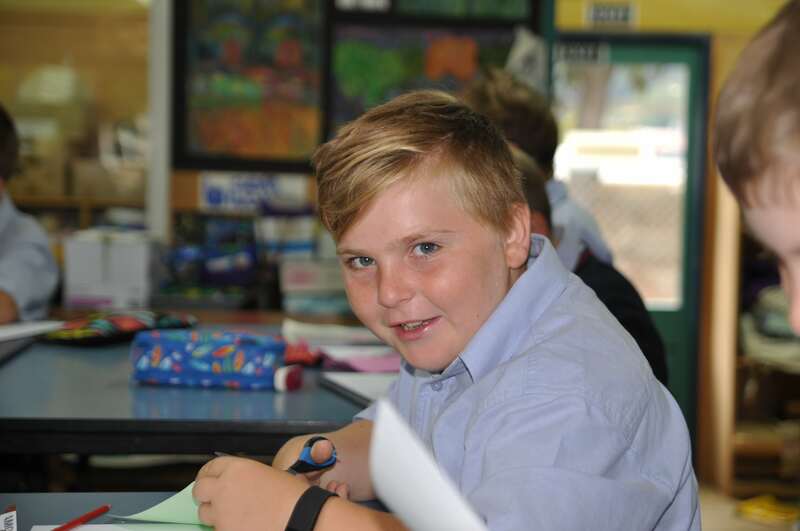 Upon completion, your contact information will be held on the HIBS Enrolment database and the year preceding your son’s entry to Year 7, you will receive information regarding the School’s Open Day and details required to complete your full Enrolment Application. You should notify the school if your address or contact details change for our records to be altered. 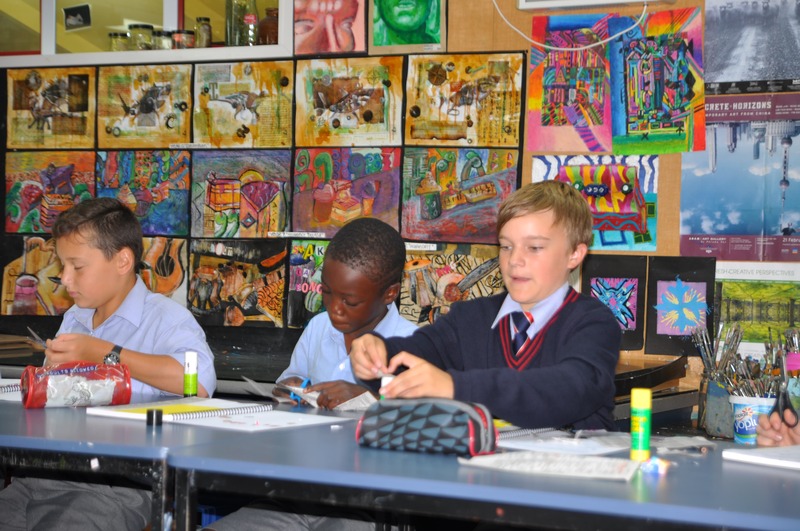 Complete this form to submit an application for entry into Year 7 for next year. Along with completing and submitting your Enrolment Application, please submit a copy of your son’s latest school report (this may be from the end of last year) and a character reference from either a church minister, a kaumātua, a referee, music teacher or sports coach. 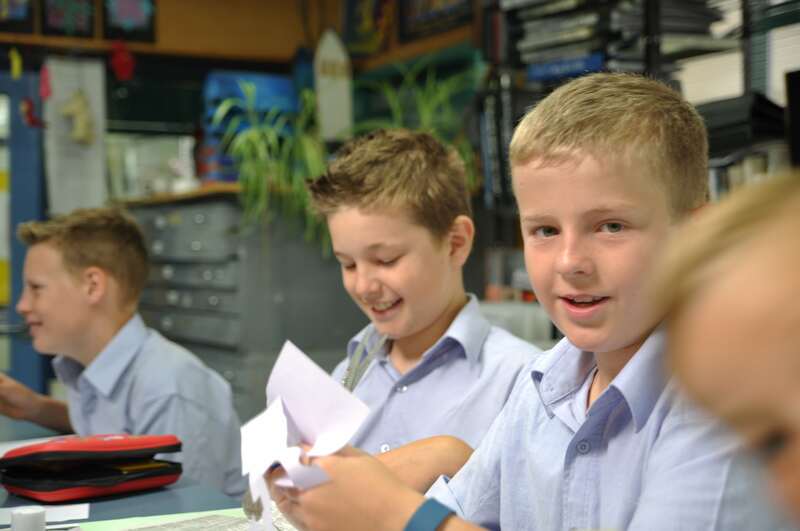 An enrolment requirement of the Ministry of Education is that the immigration status of all students be verified, therefore we ask that you also include with your application a copy of your son’s New Zealand Birth Certificate or Passport, showing residency status and a recent passport size photo of your son. Upon submitting your Enrolment Application, an email will be sent from the school confirming receipt. If you have any questions regarding enrolment, please contact the school office on 04-528 6227.